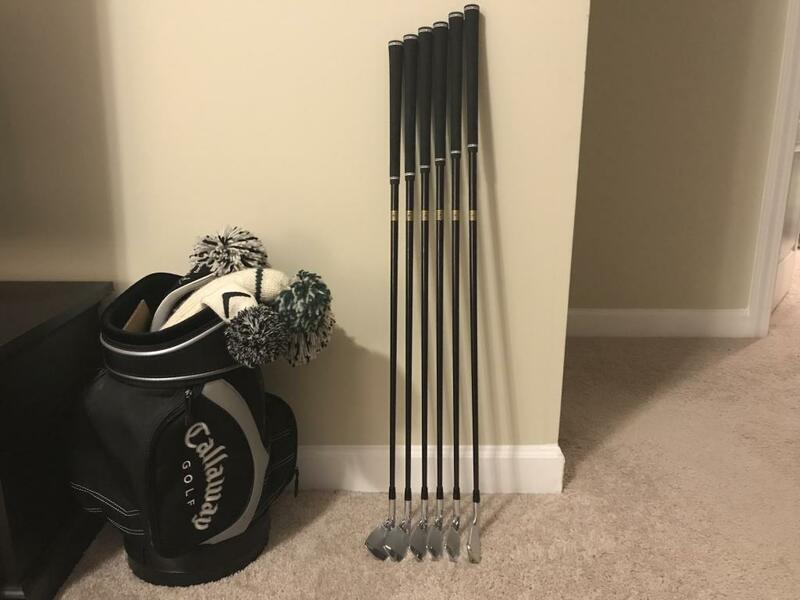 Discussion Mint set of 690.mb's...reshaft, sell, or keep as is? 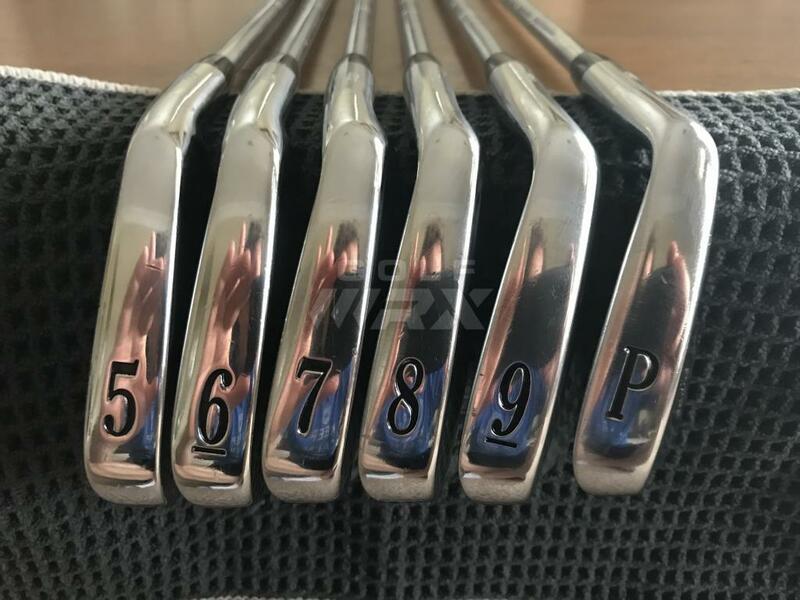 Mint set of 690.mb's...reshaft, sell, or keep as is? I ordered these new (2003?) during a time when I wasn't playing much golf (3-4 times a year, was busy partying in college). I then moved on to something else and these have been sitting in my old room at my parent's house for over a decade. Just picked them up the other day and trying to figure out what to do with them. They're 3/8" shorter than what I now play, so I don't think I'm going to put them in play as-is. I've also been experimenting with heavier graphites lately (Recoil 125 F5) and really liking the results. So...what to do...what to do? Sell? Keep as is just to look at and chip with? Reshaft to my current specs? And I also just wanted to share pics with you guys of these classic beauties. Those look unreal. Don’t know what you should do, but they are beautiful. If you still play MB's then play them. Reshaft if you have to. Classic. 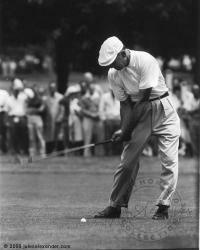 Reshaft and play for sure. If you don’t want to go through the trouble than bag them in the man cave as a decorative relic. I don't know if you need the money or not but I'm guessing either way you would regret selling those sooner than later. I vote reshaft and play them but I would keep them either way. Beautiful set! Send them my way and I will take all the hassle out of your hands! If you like the shafts that are in them you could just extend them. Pretty simple. Had a few PM's about selling, and if I decide to do so, I'll let everyone know and I'll list them. Later today I'm going to swing by my local repair shop to see if he has any suitable graphite shafts lying around that I can put in them. I've never been one to hold on to something just to hold onto it...so yeah, I'll either get these into playing specs or let them go. What irons are you currently bagging? You should probably sell them. 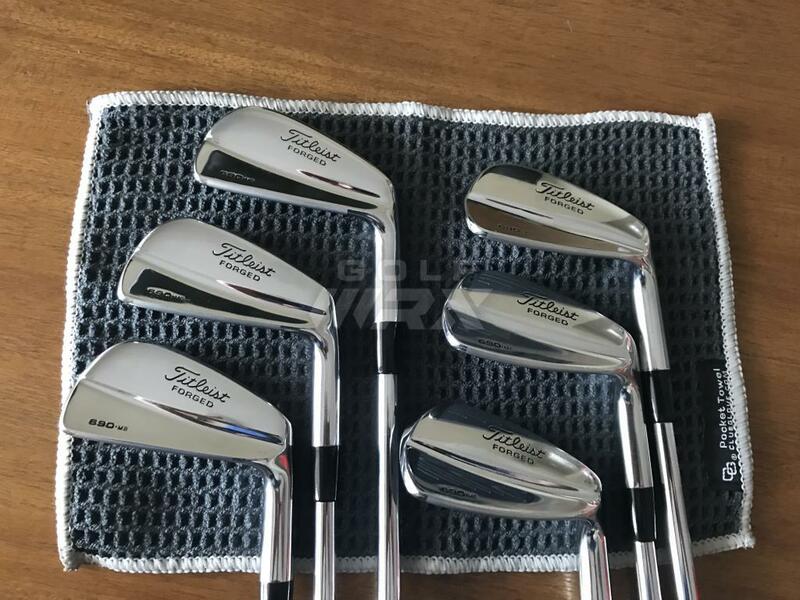 You'll get a good price for them and hopefully someone who's passionate about titleist blades will put them in the bag and treat them well. Playing 900 Tours currently. No complaints, great iron. I haven't taken the 690's out on the course yet b/c 1 - the grips aren't as fresh as new grips and 2 - they're a bit shorter than I play now and lately I've been into heavier graphites (Recoil 125), so I'm in for several hundred to get these from a shaft standpoint to where I'd want them. I didn't take a pic, but I also have a matching serial # 690.cb 4 iron. All clubs are DG X-100 +1/4" with tour velvet +1 wrap (but could prob use some fresh grips). 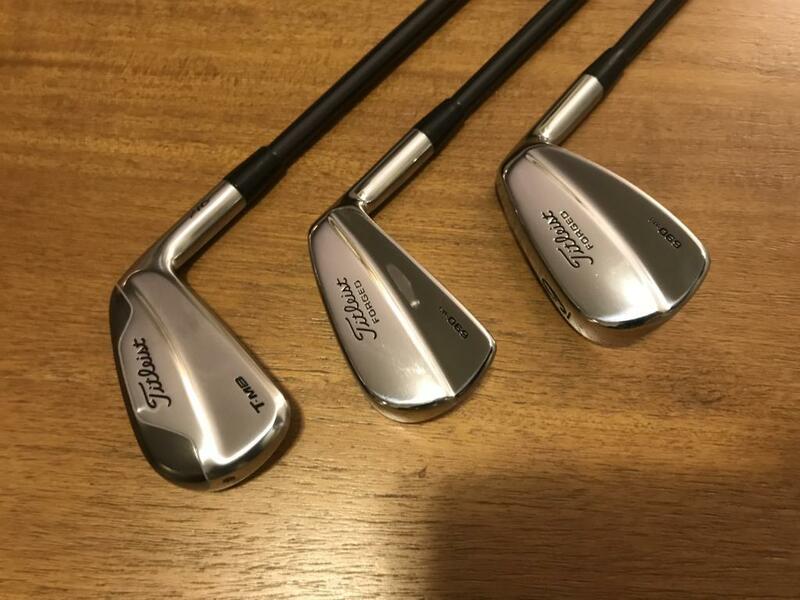 I would say keep - reality is 690 was a pretty common club, it was Titleist's attempt at a "blade for the masses" and it did very well at that. Which means there are a ton of sets out there without a whole lot of value, less so for incomplete sets - so even in great shape like yours won't bring much on the used market looking at recent sales. If you like them keep them and reshaft/extend, but if you aren't going to play them again no point in hanging on to them. Might do better here in SS vs selling on the auctions sites, but you never know. I think my plan is going to be to track down a t-mb 4 and 5 iron to blend w/ the 6-P in these. And I'll be on the lookout for some heavier graphites to put in them. I did get a PM from another thread I made about heavier graphites...a guy selling some RIP 115's in X-flex. I responded, then deleted the PM. 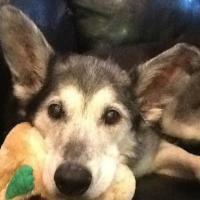 If you read this, let me know, I might want to revisit those, thanks! WOAH!! Rip 115 X!?!? That shaft is a fence post man. Hope you have the speed and transition for 'em. So here's the update. 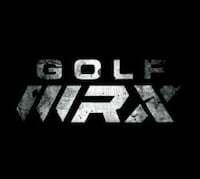 I currently play 5-P in irons with Apex 3 and 4 in hybrids. A straight blade 5 iron wasn't something I was eager about putting in the bag, so I picked up a brand new 716 T-MB 5 iron at Galaxy earlier in the week. 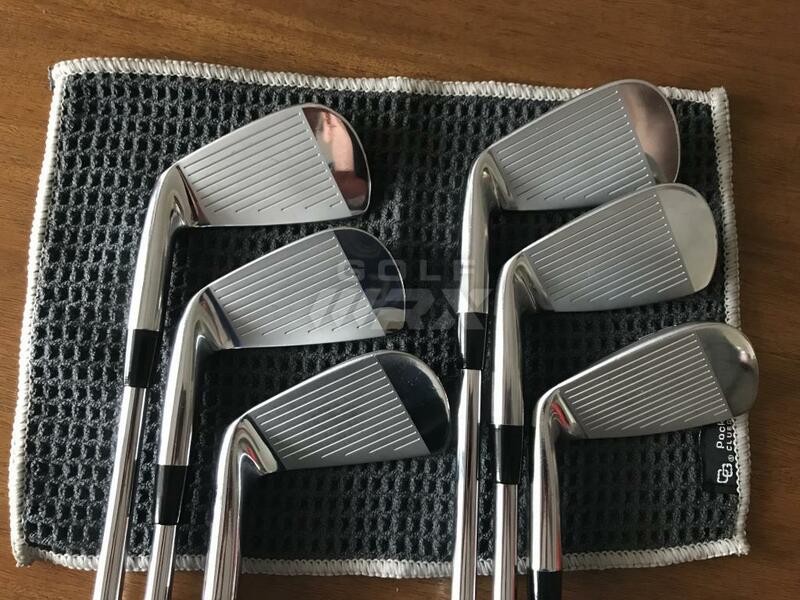 I also picked up some RIP 115's and put them together with my standard grip (TV, logo down) and solid black ferrules. Super clean and the chrome really pops. Can't wait to get these out on the course tomorrow for their glorious comeback! They look awesome! Good luck when you go out with them. Would have gone the same route. Stunning set of irons that deserve their time in the sun. Hope they treat you well. Thank you for sharing the pictures. Oh boy. Thier stiffness is legendary. Definitely Tell us how that goes. Some of my favorite irons ever!!! Hope you enjoy them.